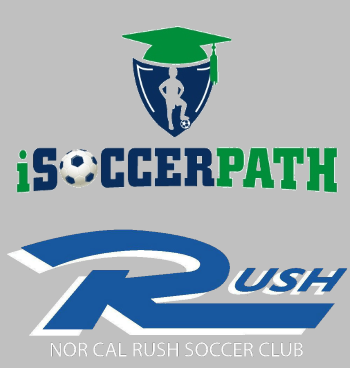 iSoccerPath, the leading college education company for youth soccer clubs, leagues and Associations in the US and its affiliate partner Rush Soccer, the largest youth club network in the U.S., have launched their Free College Education Services Program to all RUSH clubs. 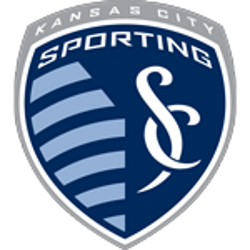 Every RUSH Soccer club has received one free iSoccerPath college education yearly package from iSoccerPath to provide to an at-need youth player and family to assist them getting into college thru their affiliation with RUSH soccer. 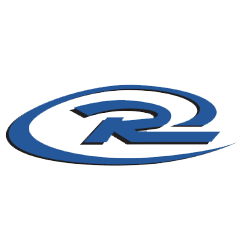 The donation of approximately $10,000 worth of college ed services to RUSH is a direct result of the Directors of each company coming together with the goal of getting education services to the families and youth players who need it the most throughout the RUSH Soccer network of clubs.